Yacht is a Lifestyle template. But you can also use as blog or corporate template. It’s built on the Bootstrap 3.2. All code is easily edited and properly structured, also valid. The template is 100% responsive and mobile-friendly. 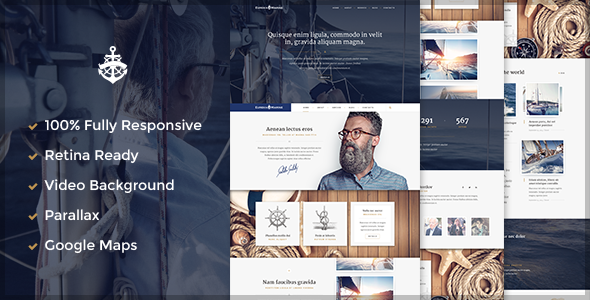 Item Reviewed: Yacht Luxury Lifestyle Premium HTML 5 Template 9 out of 10 based on 10 ratings. 9 user reviews.